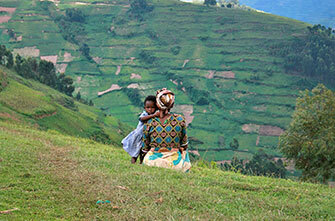 and over 85% of cervical cancer deaths occur in developing countries. Our goal is for Duke to become a leader in global reproductive health, fostering expertise on policies, programs, and innovations in reproductive health through rigorous research, education and strong relationships with partner countries. We will do this by convening faculty, researchers, students, and advocates to address the key policy, cultural and reproductive health issues that impact women’s well-being and empowerment around the world. 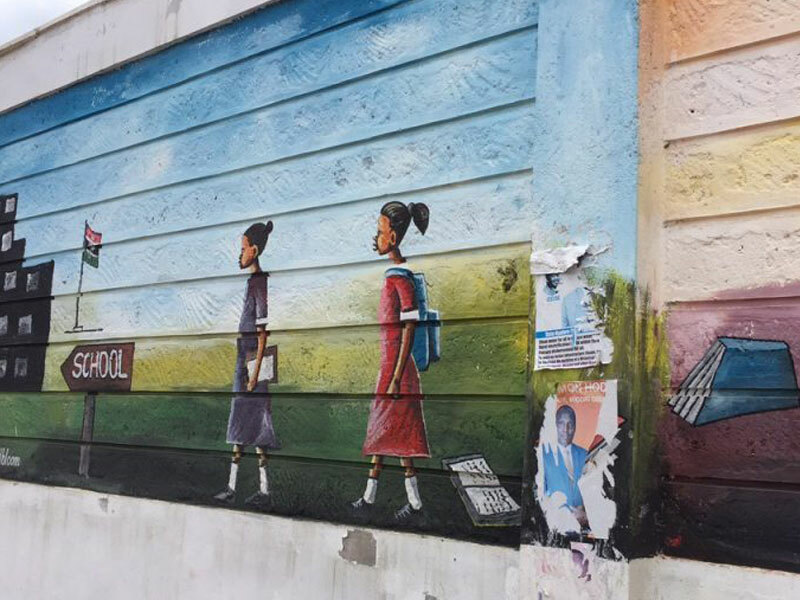 Learn more about our field office based in Kisumu, Kenya. This month we sat down to talk with Sandra Oketch about her work in reproductive health. 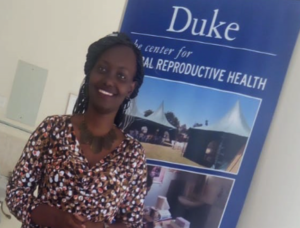 Duke students, researchers, and faculty describe their work and their thoughts about important global reproductive health issues.